Sent Payment 20.00 USD to account U15926332. Memo: Shopping Cart Payment. 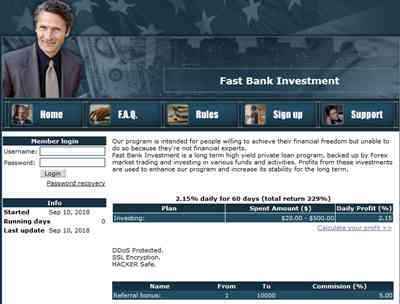 Deposit to Fast Bank Investment User Dmitry. Memo : Shopping Cart Payment. Deposit to Fast Bank Investment User richinvestmonitor. Received Payment 0.43 USD from account U15926332.